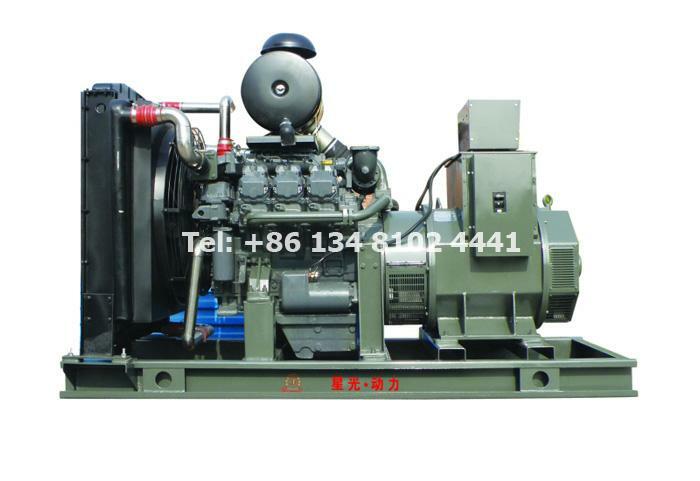 12 sets Volvo diesel gensets ordered by our clients adopt electronic fuel injection control technology, with high loading capability & reliable cold start performance. 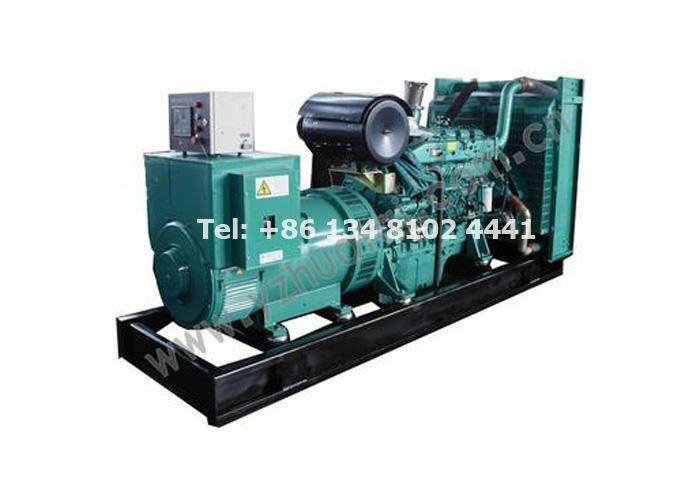 Our gensets meet ISO8528 international standard. Volvo engines meet ISO 3046, BS 5514 and DIN 6271 international standard. Warranty: “three guarantees” ( for repair, replacement or compensation of faulty products), one year or up to 1,000 run time, whichever is sooner. On May 23, 2018, the new Volvo electric generators were shipped to Democratic Republic of the Congo. 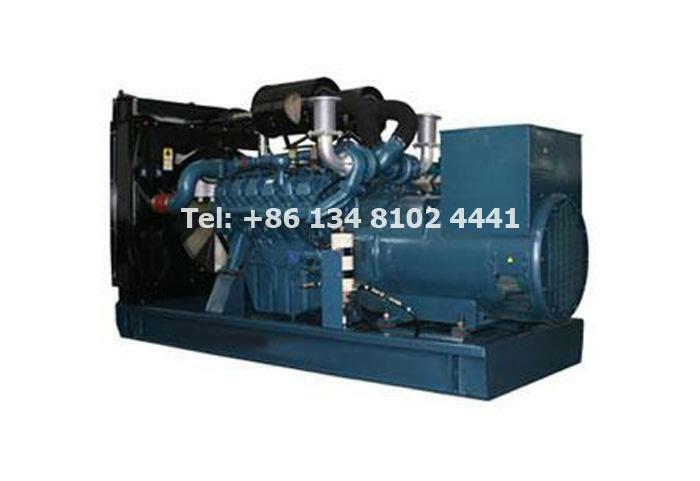 In 2009, the client purchased 4 sets Volvo power generators from our company. 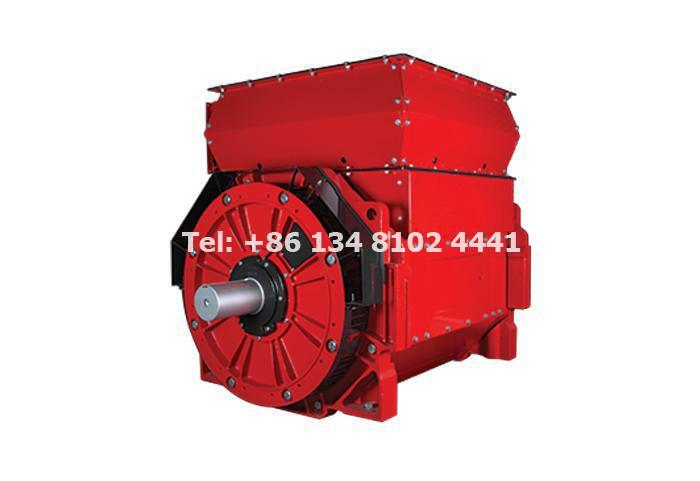 Power range is from 250KW to 350KW. 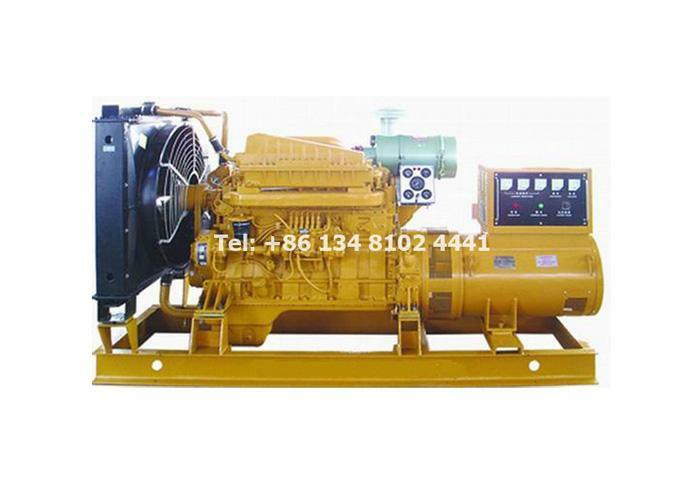 According to client’s feedback, Volvo genset is with good performance and it can effectively ensure the demand for electricity for all work. Due to the business expansion, the company chooses our Starlight company as their procurement supplier again. We are very grateful that cilent trust us. 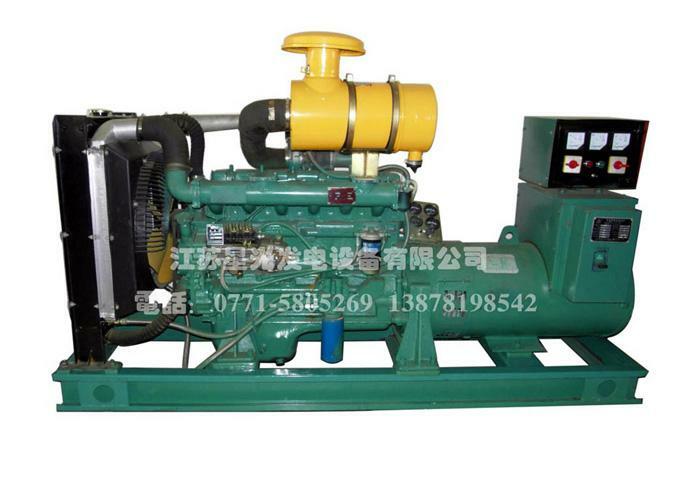 Starlight company was established in 1974 and we are in the field of diesel generating sets manufacturing more than 43 years. All of our products are with CE/ISO approved. In recent years, Starlight company has cooperated extensively with Swedish Volvo, American Cummins, British Perkins, German Deutz, Korea Doosan Daewoo, German MTU, Ricardo, Yuchai, Shangchai, Weichai, Jichai, Tongchai, and Wudong and so on companies, and also become their OEM supporting factory and technology center. 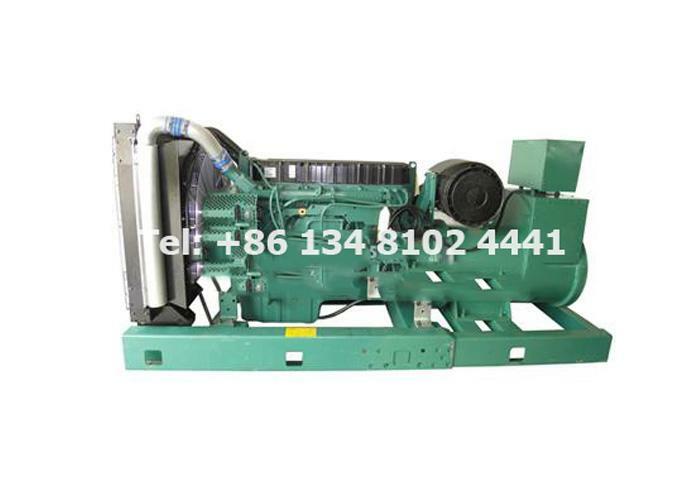 Why Client Chooses Our Volvo Series Diesel Genset? Starlight Volvo series environmental protection unit emissions reach Euro II and III and the European EPA environmental standards, it is in a leading position on the six cylinder engine and electronic injection technology, with small size, less fuel consumption, high precision, long life and other characteristics to win the praise of customers around the world. * Fast and reliable cold start performance. * Service network all over the world, plenty of spare parts supply. * Air inlet and outlet should be in reasonable layout, to avoid the reflux of heating. 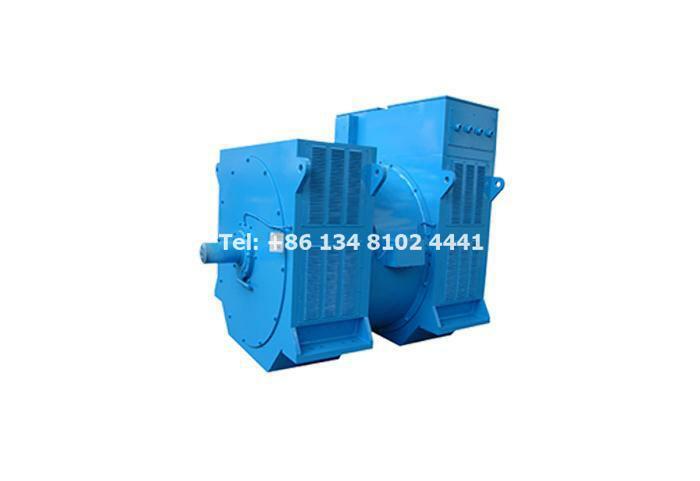 * Air inlet and outlet should meet the minimum clearance requirements. *Volvo diesel gensets are equipped with an industrial muffler according to the standard. *The exhaust system should reduce the quantity of elbow and shorten the total length of the exhaust pipe as far as possible. *When the length and the quantity of elbow is beyond standard, should make an appropriate increase in the exhaust pipe diameter. *The bellows shall be installed between the exhaust pipes and the sets for the purpose of isolation. *The noise reduction processing in the engine chamber can reduce the noise to 60 db (A). 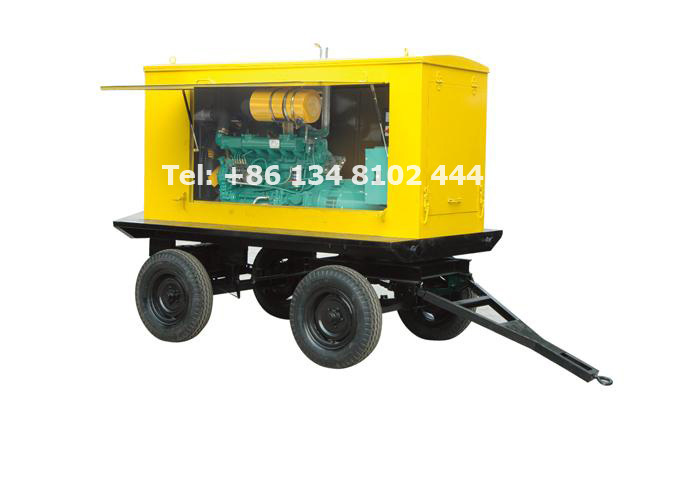 The noise-proof, super noise-proof, trailer noise-proof or vehicle noise-proof Volvo diesel genset can reduce the noise to 70-80 db (A). 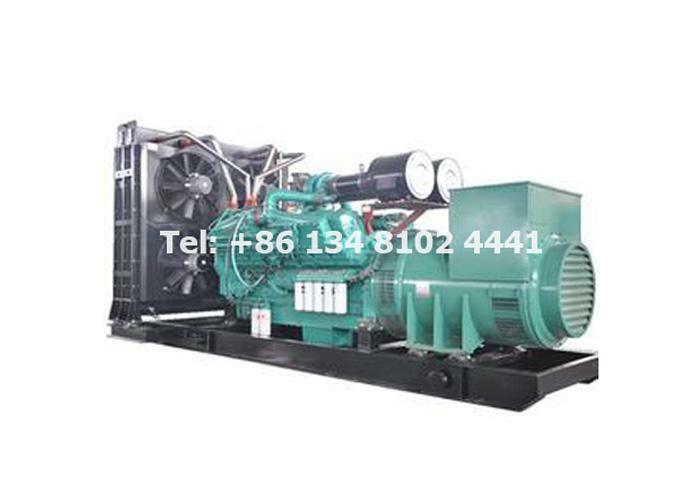 * GF series Volvo diesel gensets need to be equipped with daily tank additionally . * The height difference between the tank and the unit meets the requirements. *The oil taking and returning pipe meets the size requirements. * Installation of oil supply system conforms to fire protection rule. * When the fuel is in poor quality, the installation of a oil-water separator is recommended. 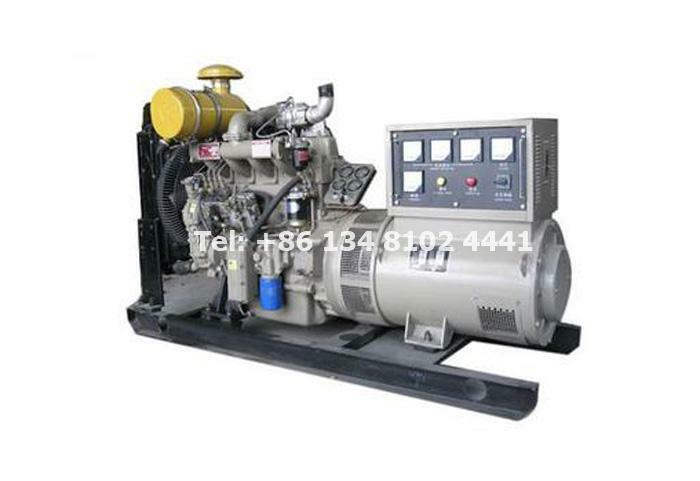 *The air switch of Volvo diesel generator set below 500GF adopts moulded case air switch and hangs on the right side of generator (from the generator side). * Soft connection is recommended in the cable connection. * It is suggested that the cable should be prelaid in the cable slot and treated with impermeability and leakage prevention. 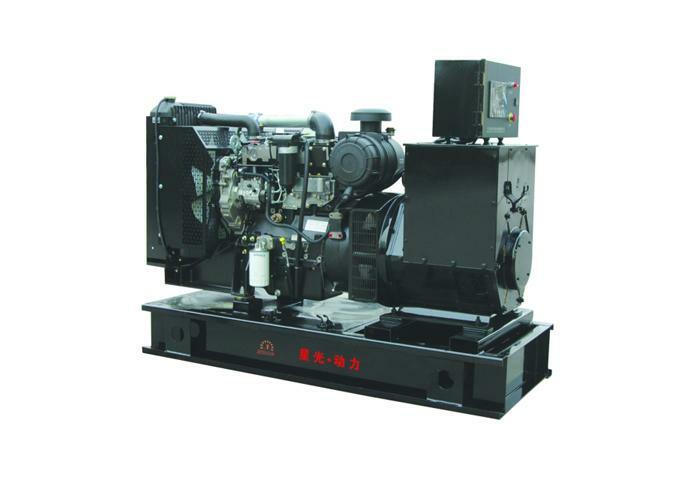 NextWhat Do You Need To Pay Attention To When Installing A Diesel Generator?